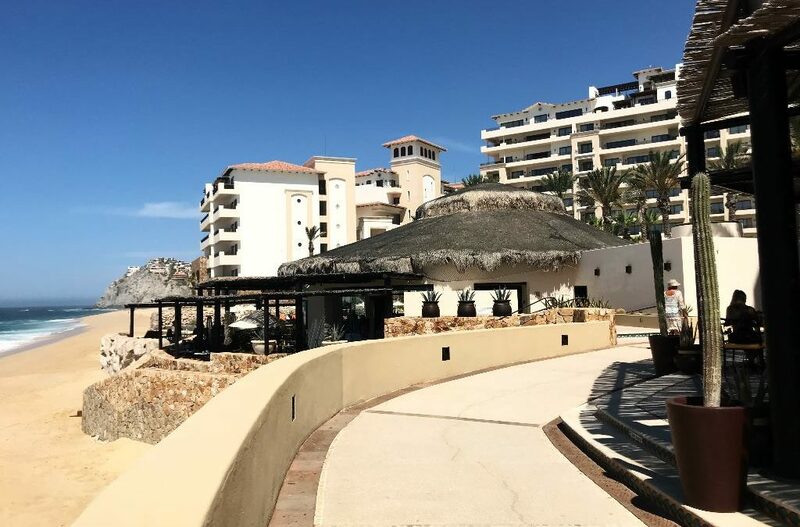 Grand Solmar Vacation Club understands that when vacationing in Cabo San Lucas, many of its members are looking for only the best locations to enjoy having dinner with their friends and families. For that reason, we have compiled a list of several places that have withstood the test of time and are ranked very high for excellent food, service, and atmosphere. After a long day of enjoying all the fun and adventurous opportunities that Cabo has to offer, these are some of your best choices to relax and enjoy a five-star meal. The first recommendation is the restaurant La Roca. Its specialties include traditional Mexican dishes, international fare, and of course, seafood. As the restaurant is located at the very tip of Land’s End, the ocean view is unparalleled, especially at sunset. The atmosphere of the restaurant is low-key with old world charm that invites you to sit back and enjoy the full five-star treatment. The only thing that is better than the spectacular food here is the unbelieve attention to detail by all of the servers. Add to that an impressive wine list and the sound of the waves crashing, and you are sure to have one of the most memorable and enjoyable evenings of your vacation. 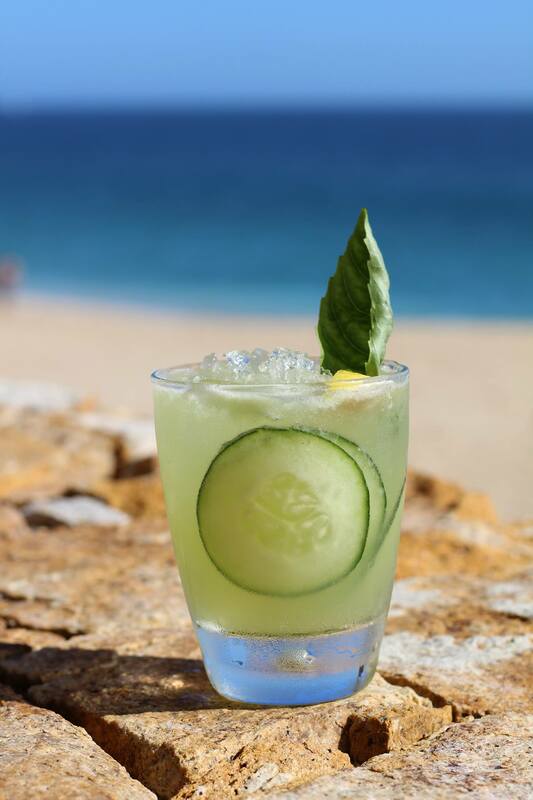 At La Roca Restaurant you’ll find the most refreshing drinks! 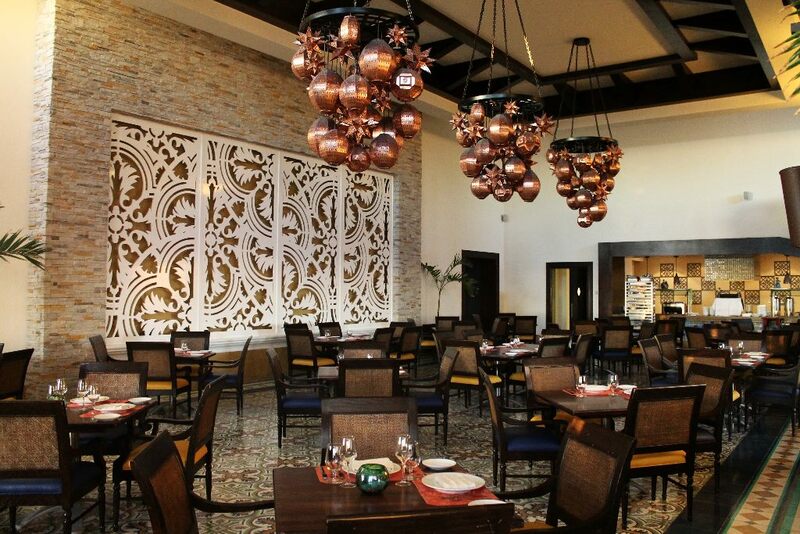 Also located at the Grand Solmar Vacation Club is the trendy restaurant, Don Luis. Here you will be treated to a multitude of options as the menu changes as you participate in one of their many theme nights such as Gaucho night for Argentinian food or the Italian dinner night. Another specialty of Don Luis’ is the cooking of fresh fish that have been caught by their guests. Traditionally served as you request or in as many as six different methods, the memories you will make and the stories you will take home about fishing in Cabo are best completed with the tale of how wonderfully it was cooked and served while watching the sunset over the ocean at Don Luis. For visitors to Cabo that are looking for something different, dinner aboard the Cabo Rey Luxury Dinner cruise is another choice. Tickets to the dinner cruise are chosen by either a traditional Mexican meal or a premium meal, but both include access to an open bar. For those that would like to experience excellent dining while on the water for sunset this is the best Los Cabos has to offer. Included in the two-hour cruise is entertainment such as traditional music and folkloric dancers. So whether you are looking to eat on land or sea, Cabo San Lucas has something to offer everyone according to Grand Solmar Vacation Club.